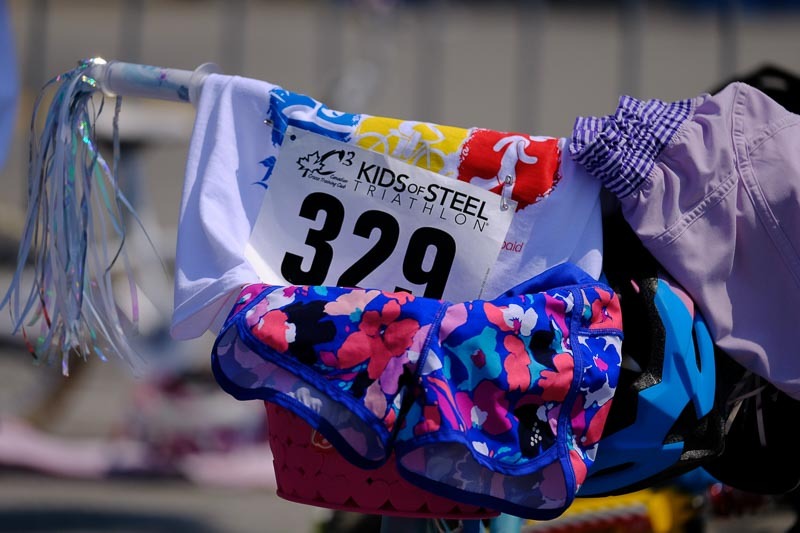 The 2018 C3 BENSON STEEL / ROYAL CONTAINERS KIDS OF STEEL & ADULT TRIATHLON PRESENTED BY VANILLA PREPAID was a mega success. Kids and adults alike enjoyed a fun and competitive event under sunny skies. Thanks to the amazing volunteers, organizers, sponsors and of course the many athletes.